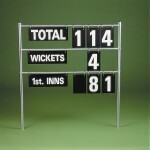 Make your scorers happy with this easy to use Duckworth Lewis Scoreboard. 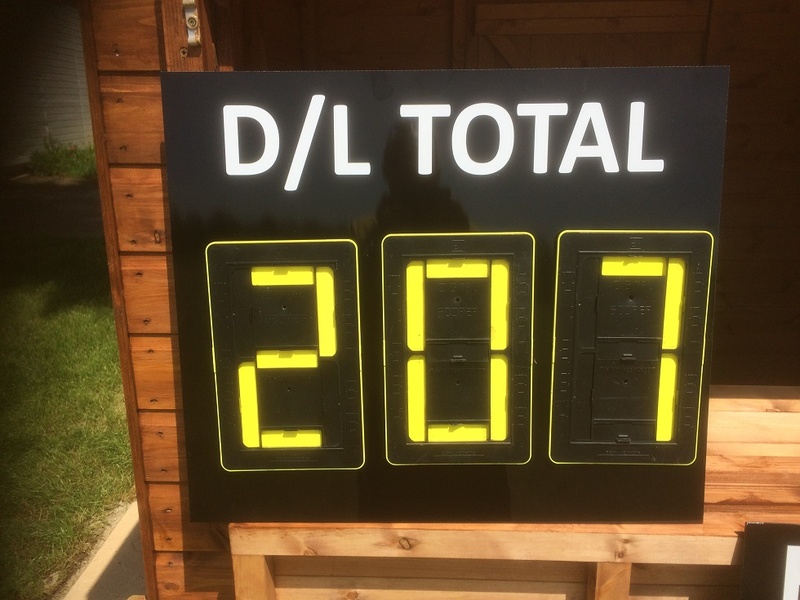 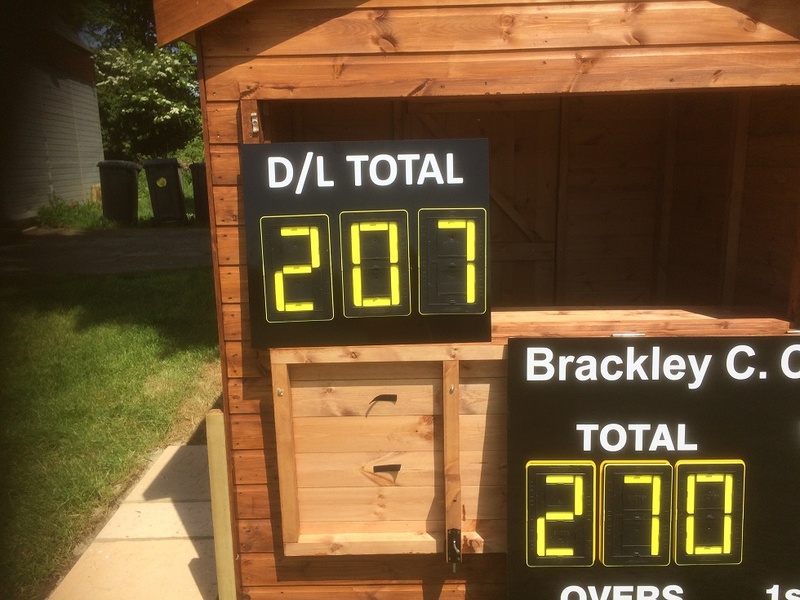 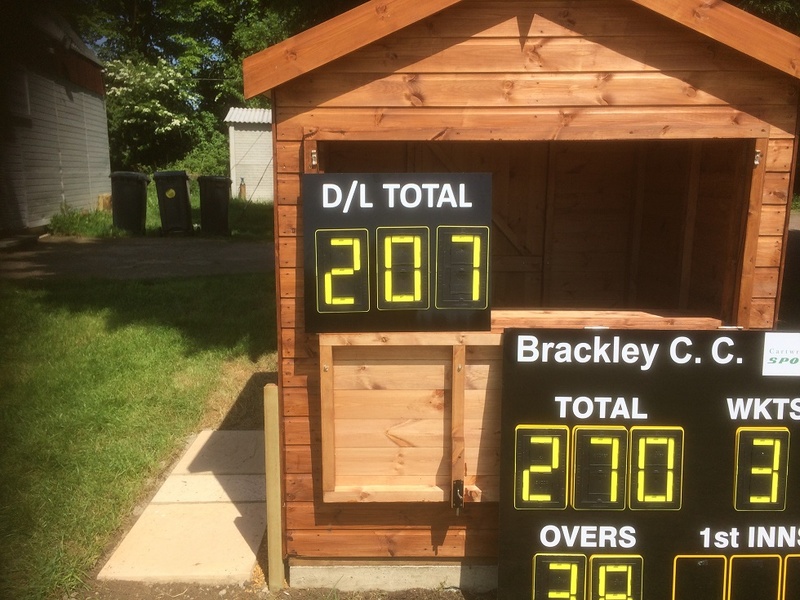 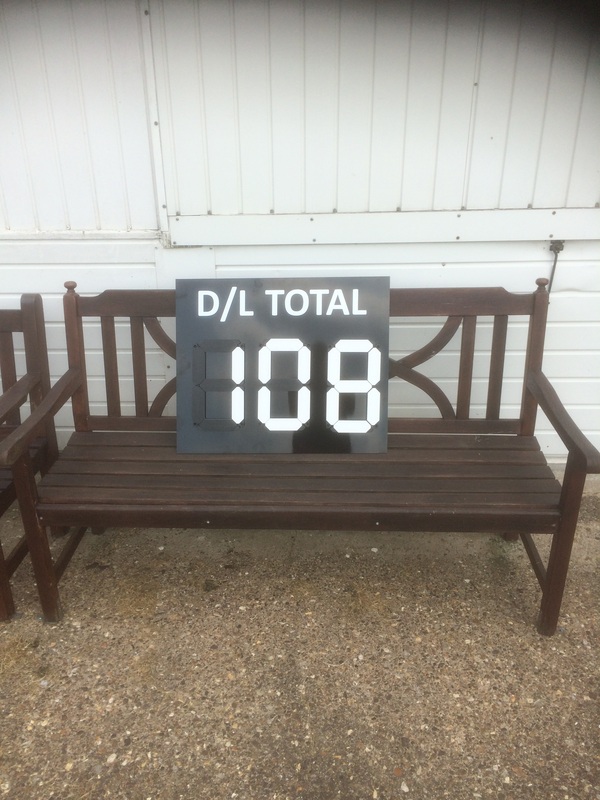 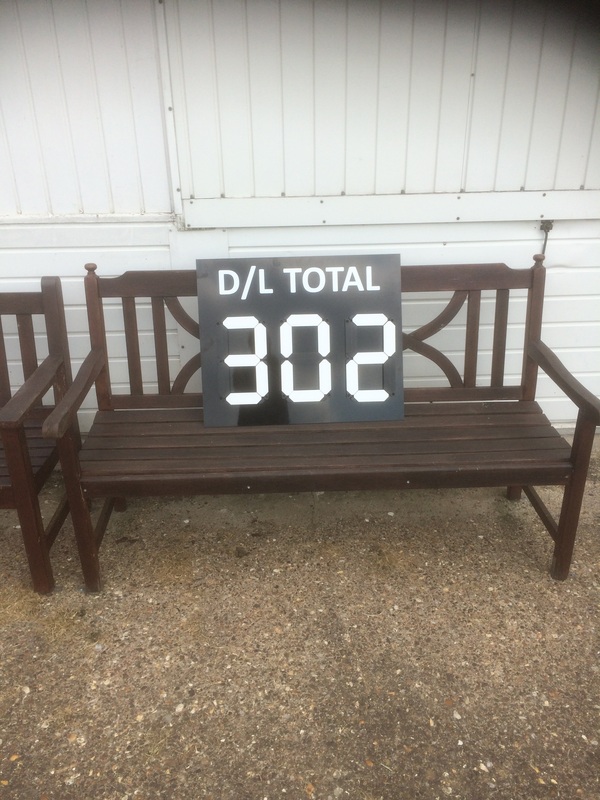 The scoreboard is made of composite aluminium that will last for years and has 3 Digi Numbers for ease of use. 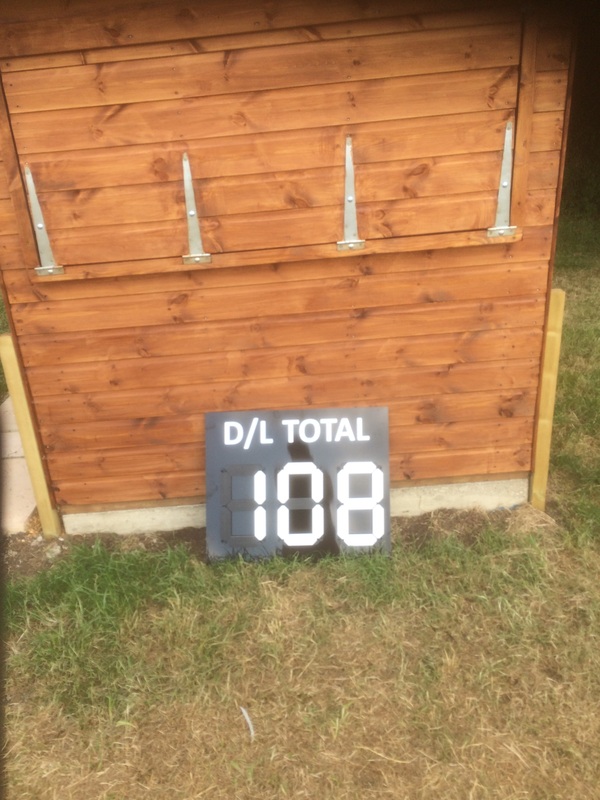 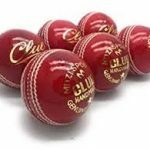 Be the first to review “Duckworth Lewis Scoreboard” Click here to cancel reply.